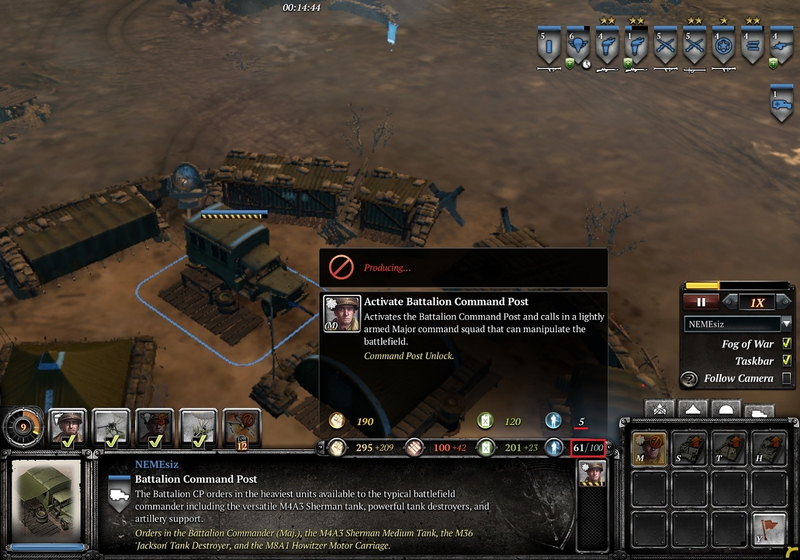 On 'Activate Battalion Command Post' text box, It says major's population value is 5. Major's population value was changed to 3 when patch May 2018. However after unlock, Major producing text box says 3 correctly. It looks like just missed to be modified.